It’s time for some colourful paint jobs. 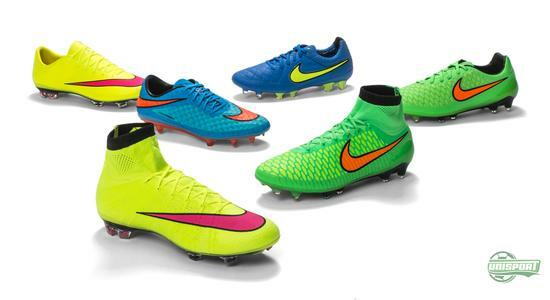 As we are entering February, Nike have created a new collection with the name the Highlight Pack. The new collection is an extension of the Nike Shine Through concept. 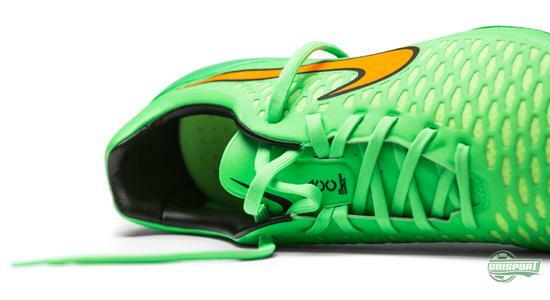 It’s still about shining through on the pitch, only this time around the focus is very much on the colours. 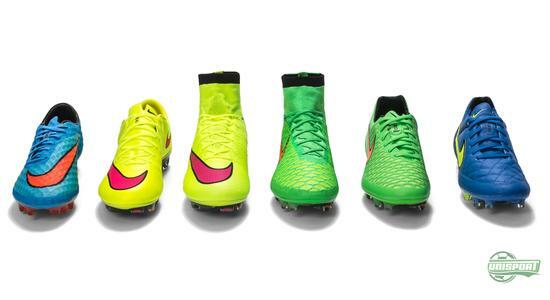 Over Christmas, the Nike players were shining through wearing the popular Shine Through collection. Nike, now have a new collection ready for Iniesta, Hazard, Ramos, Rooney, not to forget - you. And you may already have noticed that the new Highlight Pack is actually related to the Shine Through Collection. Nike have decided to highlight the colours that were found on each silo from the Shine Through Collection. For example, the sole on the Mercurial Superfly and the Vapor had the Volt colour - and for the new Highlight Pack, Nike have decided to go with the Volt colour for the lightweighters. 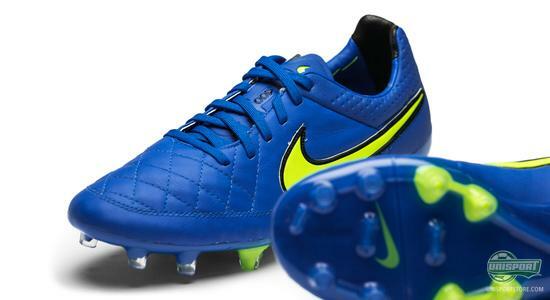 And while the Magista and Hypervenom follow the same concept as the Superfly and Vapor, Nike have done a little twist in connection with the Tiempo Legend. 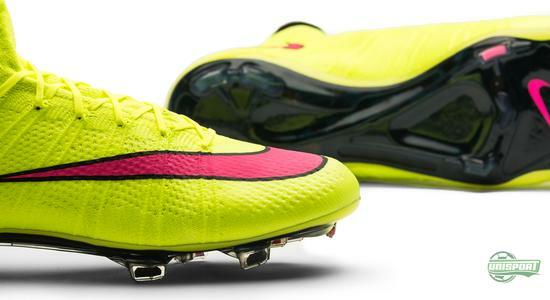 Here the sole was Volt, whereas the swoosh was blue. 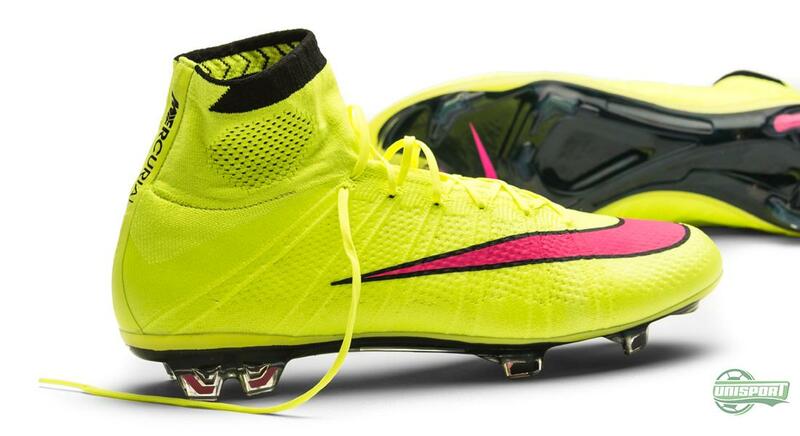 Now, Nike have swapped the two colours, so the swoosh is now Volt, whereas the rest of the upper is blue. It will be exciting to see the new colours on pitch. however, on top of the colours being more or less discreetly displayed on the Shine Through Collection, we cannot help ourselves from feeling that we have seen these Mercurial colours before? Or at least something similar. We’ll let you be the judge on that. Regardless, it is definitely hard to argue against the design, which easily lives up to its name, the Highlight Pack. 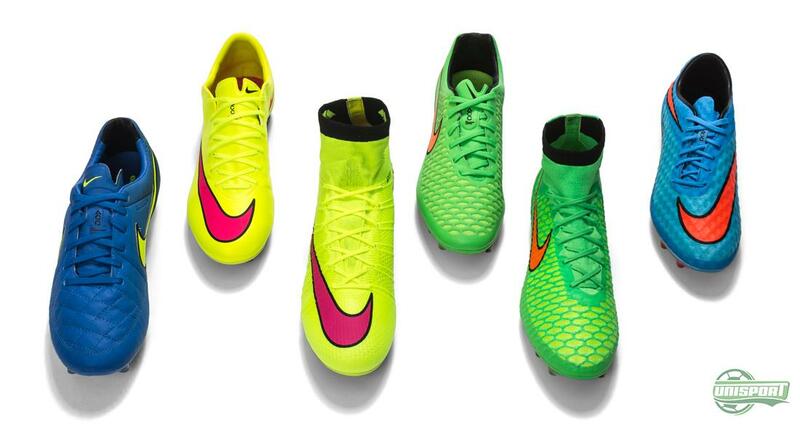 At this point Nike can boast no less than six football boots on the very top shelf. They still come from four general silos, that each cater for their own needs. The Mercurial is probably Nike’s most popular and well known silo. Since 1998, it is taken up the role as the ambassador for speed, and it has been a fantastic journey together with the Mercurial, which in 2014 culminated with the revolution that is the Mercurial Superfly. 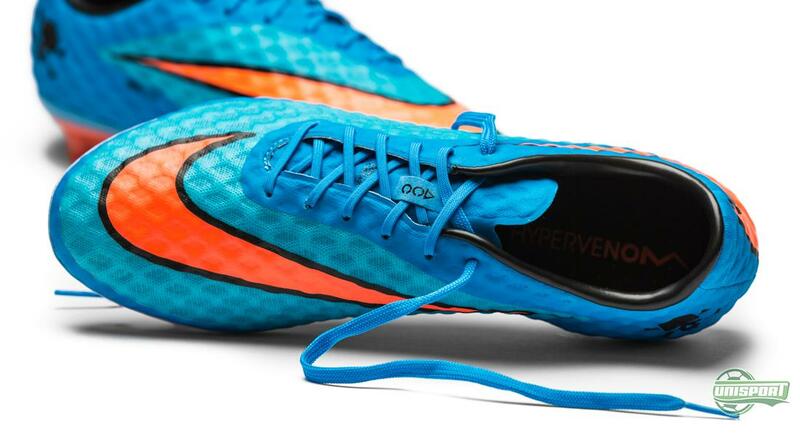 It paved the way for two Mercurial models at the same time. Something the Vapor fans have especially applauded. 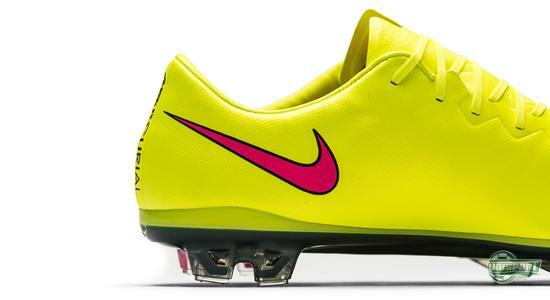 The Magista collection also delivers two top models, and that is something that especially CTR360 fans have applauded. 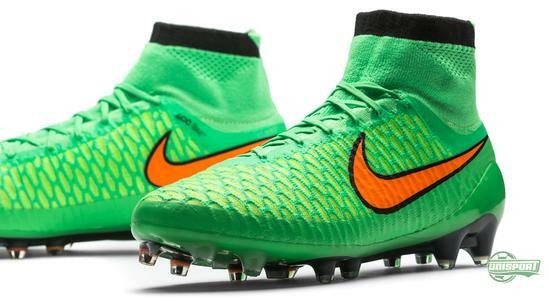 The silo took on the responsibility of being the ambassador of control last year, and it was quite the revolution when the Magista Obra was introduced. However, we should not forget the Magista Opus, which in many ways carries on the legacy and spirit of the CTR360, with the same last and KangaLite upper. The Hypervenom has made its mark and found its place as the poisonous attackers boot, a bracket that counts players like Neymar Jr., Rooney and Lewandowski, among many others. The Hypervenom was presented as a new silo for about 1½ years ago, and it has been a massive success. 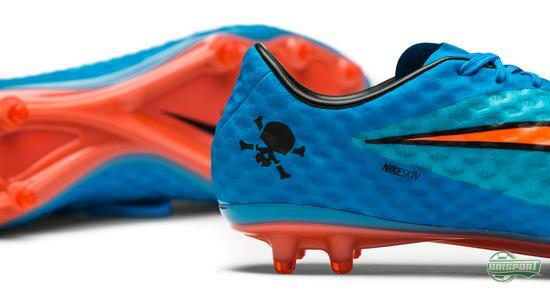 The number of colourways is impressive and now the poisonous attack comes with a combination of blue and orange. The Tiempo Legend V is Nike’s oldest silo, which really demanded attention at the 1994 World Cup. After a number of years of being relatively anonymous, Ronaldinho took the silo to a new level; and since then, the ambassador of the elegant touch has not looked back. 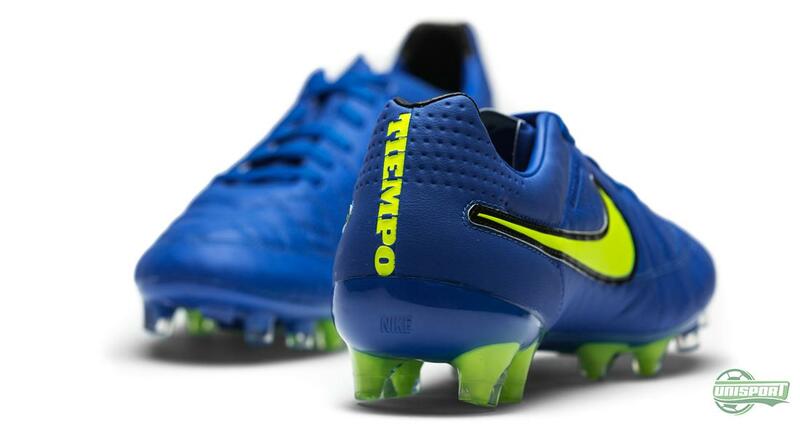 Now, the new Tiempo Legend V Highlight Pack is ready to highlight Pirlo, Tevez and Ramos on the pitch. The new Highlight Pack is created to highlight the vibrant colours from the Shine Through collection. 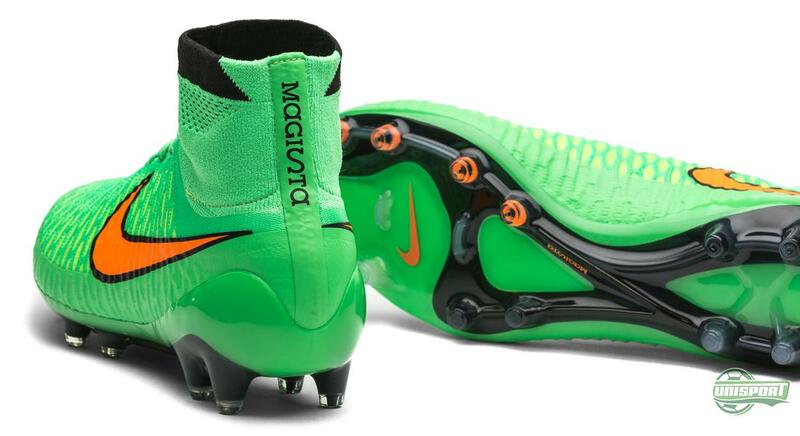 The result is a range of eye-catching football boots. But which of the silos is your favourite? Take your football passion to a social level and share your thoughts on Facebook and Instagram.